Temptation it is everywhere you look especially in the form of flesh. Ava story isn’t your everyday story it is a story that starts with three simple words that rocks the very foundation of her world. This is a story of love, hurt, and finding yourself when you didn’t even know it was possible. What started as a woman trying to finding herself when she has been broken trying to find what she has been missing. Viktor isn’t your everyday club owner and what was thought to be an ever. Day club owner turns out to be something much deeper. 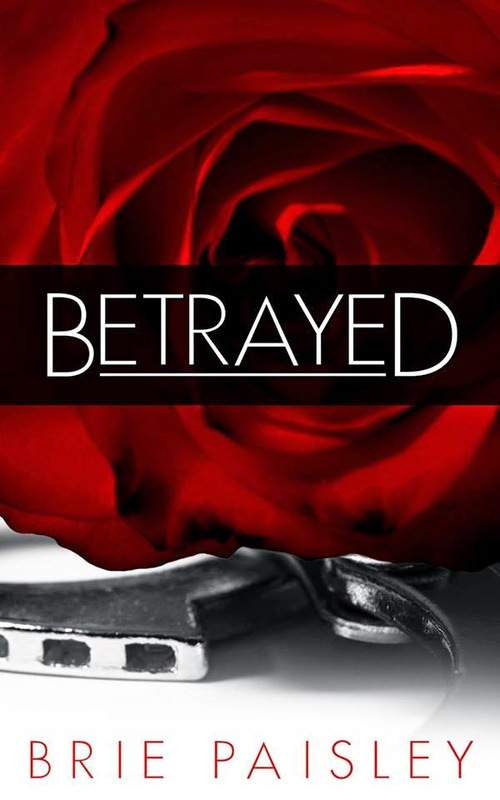 This story has a little of everything passion, love, romance, and betrayal. Viktor and Ava’s relationship was not your everyday relationship one he was her savior and her boss to him she was his temptation the one person that made him want to break his rules about mixing business with pleasure. I don't think I like this book but I loved it. This was a book about two people finding their way to each other. I loved their passion and how much they seem to connect to each other. 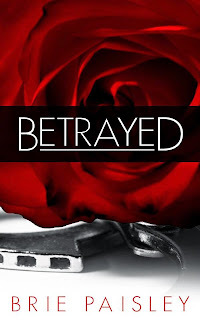 Ava found her strength and learned to love again and Viktor found out that sometimes revenge is never worth the cost. Sometimes forgiveness is the answer to everything that will make everything right in our lives. 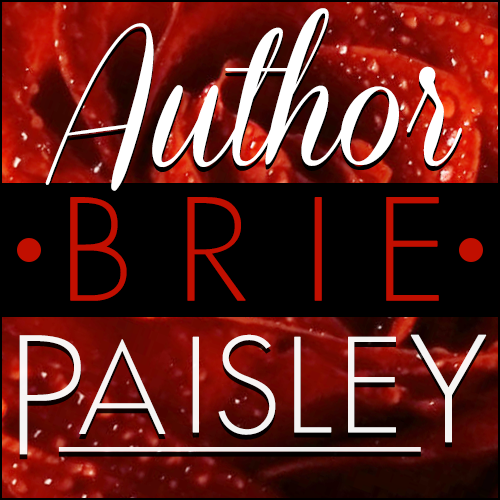 Brie Paisley did an amazing job with this story it was a story that made you want to reread over and over again. This is definitely a story that I would recommend to anyone that’s looking for a hot steamy story of love and family. I really cannot say anything other than this is a must read book. 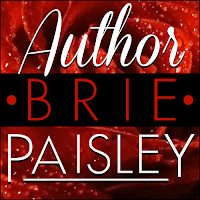 It will not be my last book by Ms. Paisley.